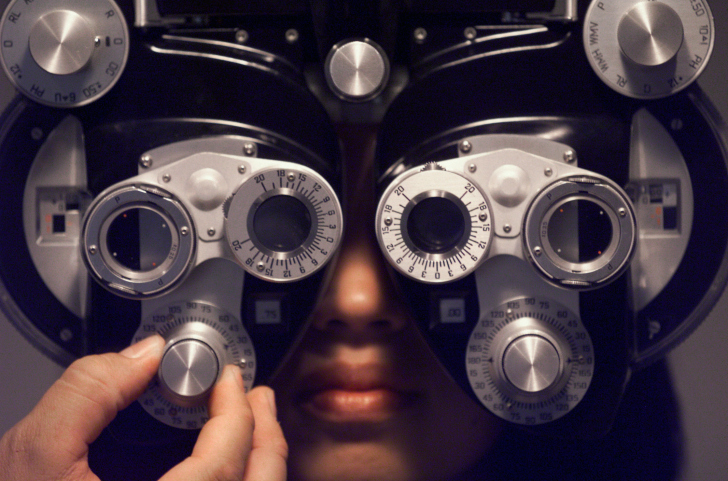 Dr. Lui is a Hoboken eye doctor and a certified Optometric Physician in the states of New Jersey and New York. She is certified to prescribe Oral and Topical medications. 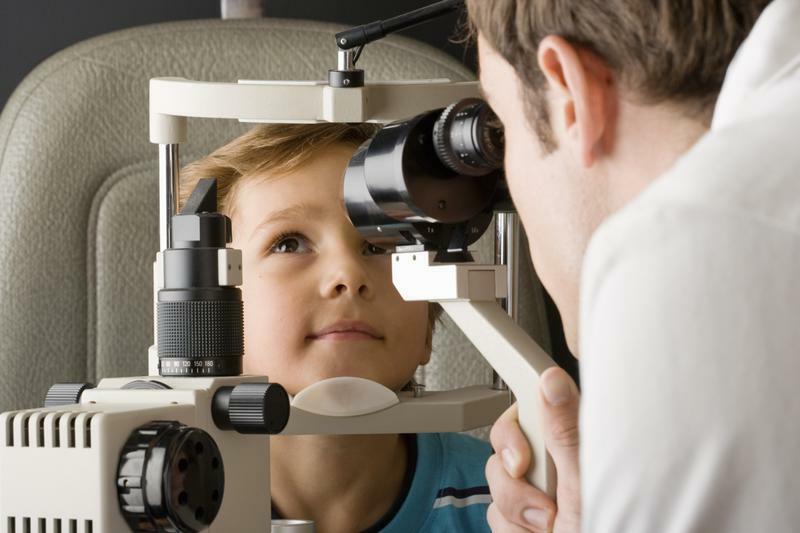 Dr. Lui is an active member of the American Optometric Society, New Jersey Society of Optometric Physicians, Infant See and the Hudson County Society of Optometric Physicians. Dr. Irene Lui originated from Watervliet, Michigan. She completed her Bachelor of Science degree from Michigan State University then received her Doctor of Optometry degree from the New England College of Optometry in Boston, MA. Hoboken Optical carries exclusive, high-end designer brands like Chanel, Oliver Peoples, Persol, Jonathan Marx and Lafont. Plus we offer popular eyewear from designers such as Prada, Ray Ban, Modo, EyeFunc, Chloe, and much more. One of the specialties of our Hoboken optometrist is filling prescriptions in your existing rimless or “frameless” prescription eyewear brands like Lindberg and Swissflex. 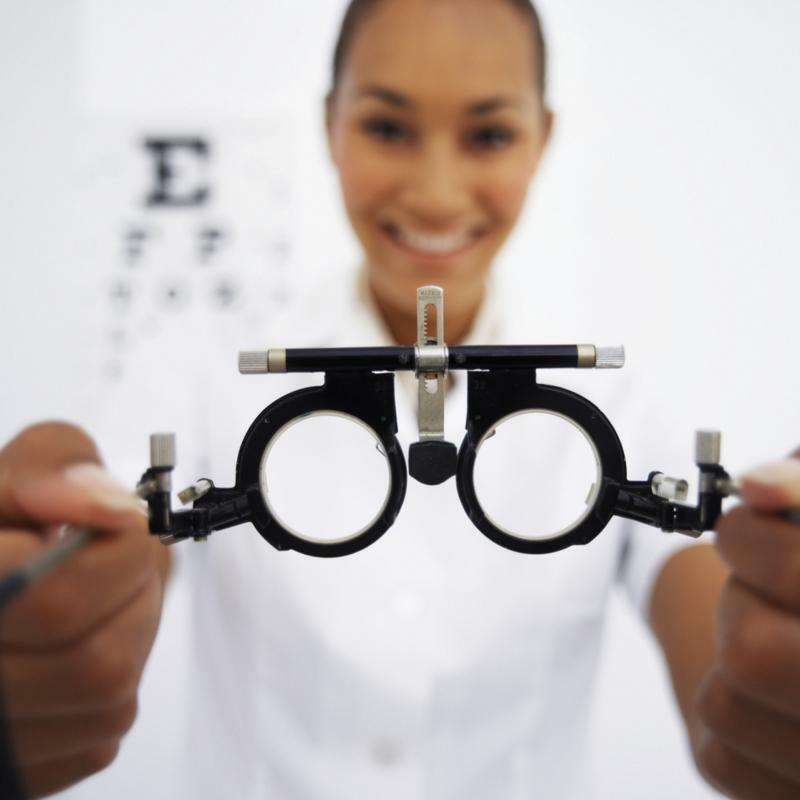 If you need a prescription filled or need a repair on your eyewear, feel free to drop in. One of our expert opticians will help you out. 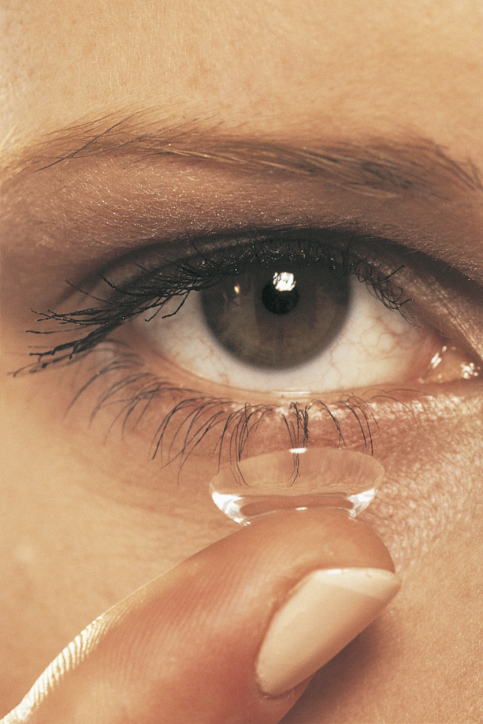 Our contact lens services are top-notch. We can order most contact lens brands and we carry the more popular brands of contact lenses in stock. These brands are available in most prescriptions: Acuvue Oasys, Acuvue 1 Day Moist, Biofinity, Aqua Comfort Plus Dailies and Air Optix. Stop by our location or call to check availability. Copyright 2012 Hoboken Optical PC: Hoboken Optometrist. All Rights Reserved.